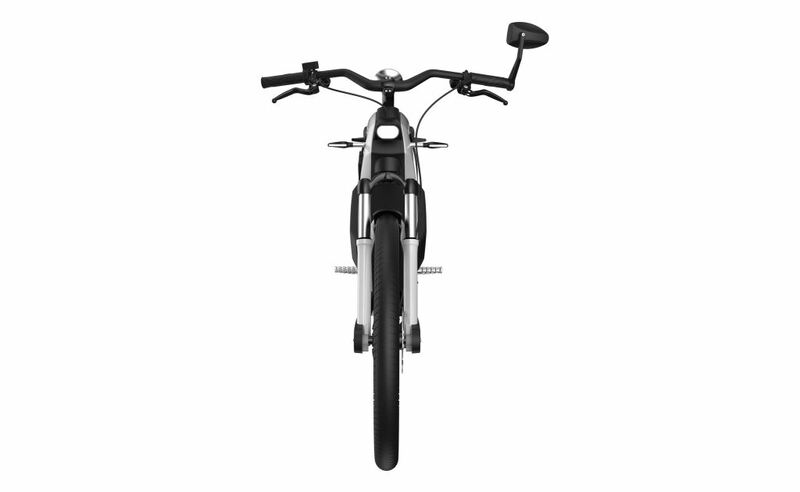 FEDDZ is a new German e-bike, one of its stand out features is the cargo space offered in between the beautifully designed and tough aluminum frame, two belts on either side keep things secure, whether it’s a helmet, a sportsbag, laptop, or just some groceries, you get around 23 liter of cargo room. Your carry is supported by the wider spaced platform that’s in fact the built-in battery which you can take with you to charge up in the office or at home. This battery has three different power modes, with the most powerful one in place you can go as fast as 45 km/h, you can also choose its range between 70km or up to 110km, enough to get to wherever you want around town, in a fast enough pace. German made, which is always a plus, a USB port for charging your gadgets, and loads of fun to ride. Go green with FEDDZ, no gas, no oil, no noise. And if you need more great bikes – be sure to check 10 Smallest Folding Electric Mini Bikes for Sale.